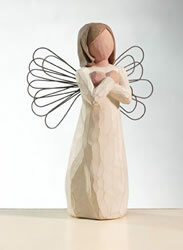 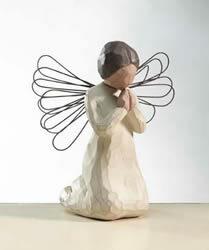 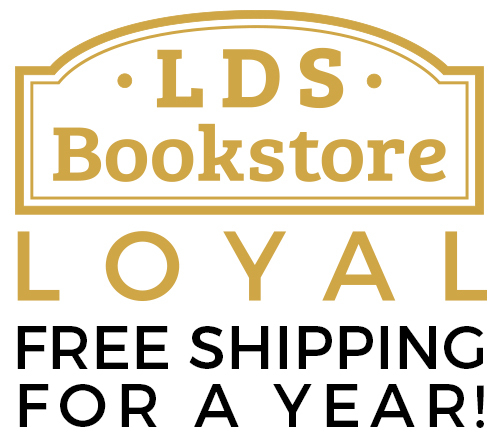 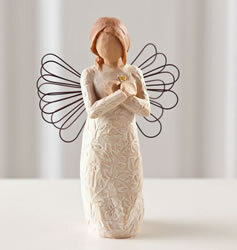 LDS Bookstore is excited to offer popular Willow Tree products. 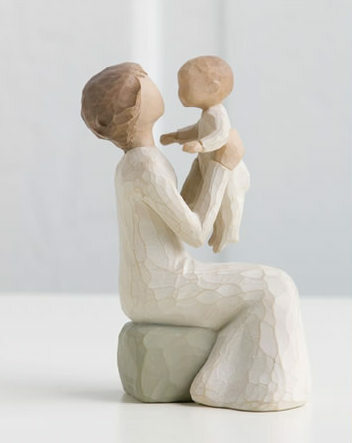 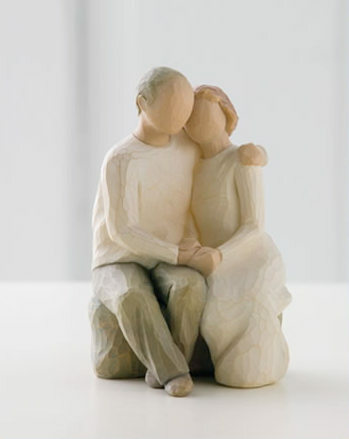 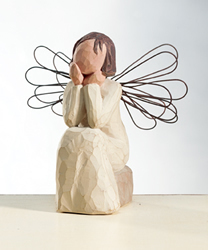 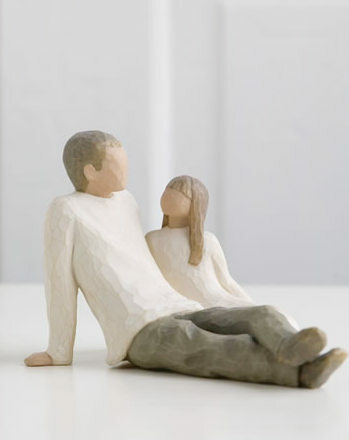 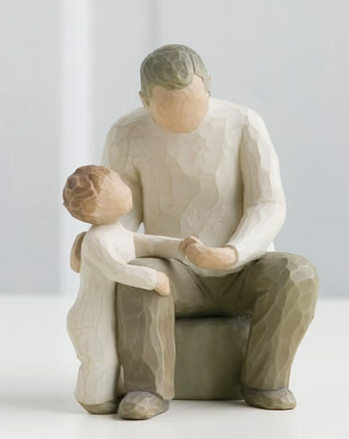 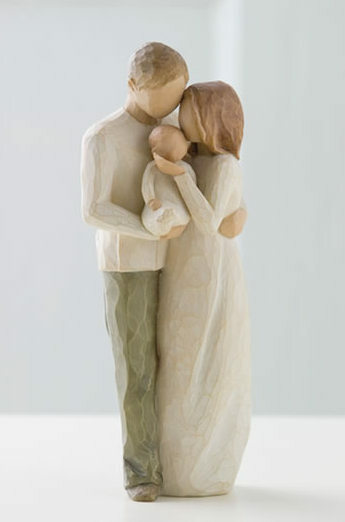 Beloved by many, Willow Tree is a vast collection of rustic, beautiful figurines that honor and celebrate relationships, hope, joy, and love. 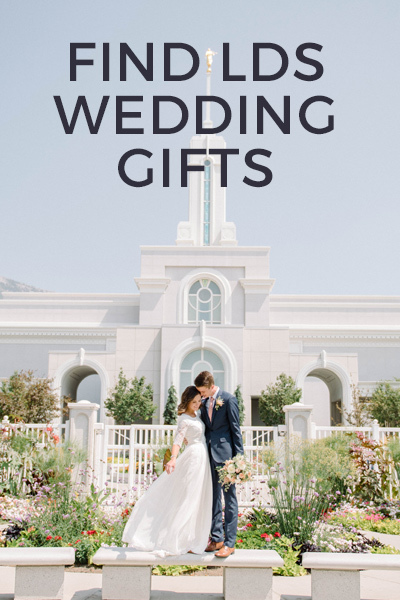 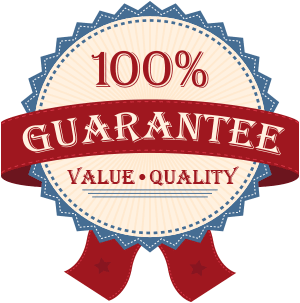 They make great gifts, and are especially favored for weddings and birthdays. 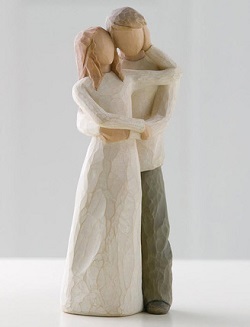 By my side. 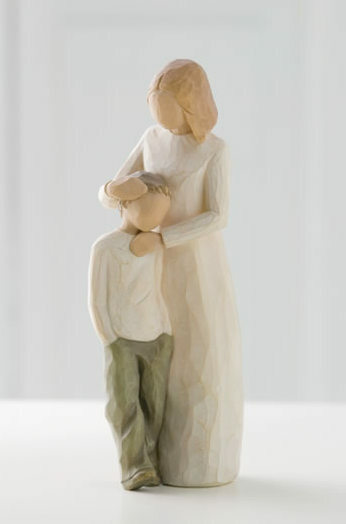 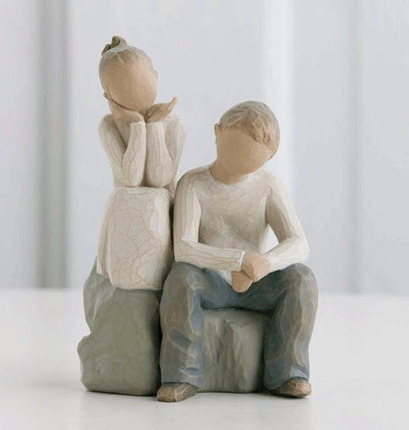 This Willow Tree figurine is perfect for siblings and features a brother and a sister.Height: 5½"
Celebrating the Miracle of New Life This statue stands 5" tall. 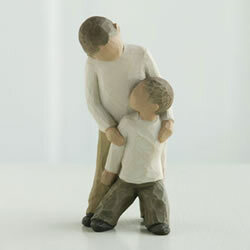 Bridging generations with ageless love. 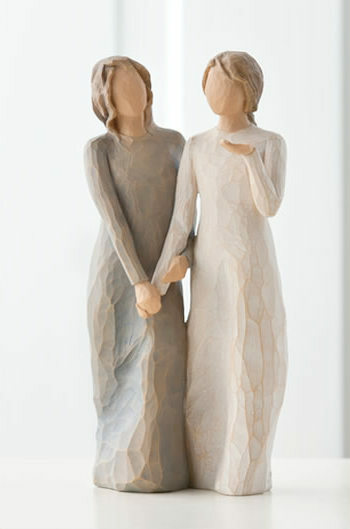 This statue stands 6" tall. 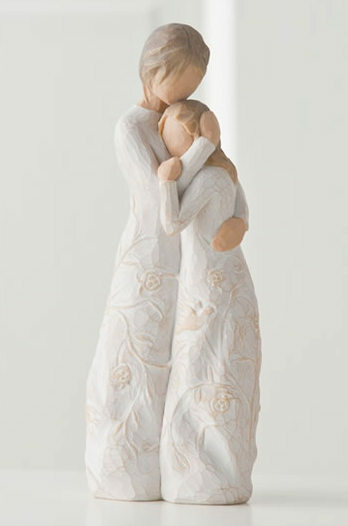 This beautiful piece captures the unique love between a grandmother and her much-loved grandchild. 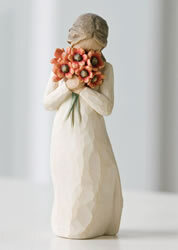 This statue stands 5.5" tall. 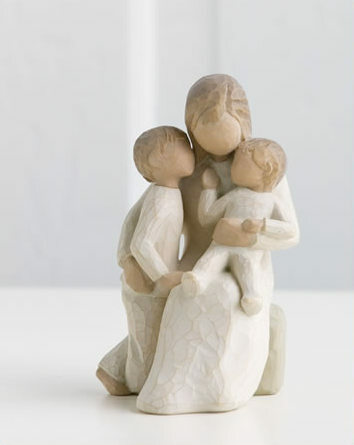 Celebrating the bond of love between mothers and sons. 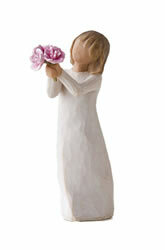 This statue stands 8" tall. 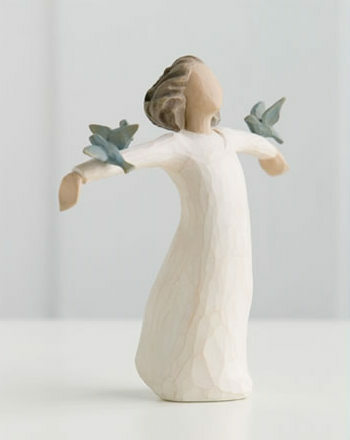 FREE to sing, laugh, dance... create! 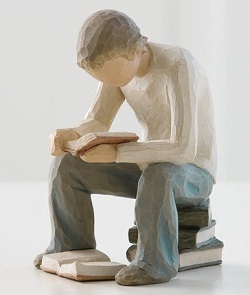 This statue 5.5" tall.